GST Registration or Goods and services Tax Registration should necessary for all kind of VAT, Taxpayers & CST dealers around in India. PatsonLegal Knowledge process Pvt Ltd is expert in providing you Goods and service tax Registration anywhere in Bangalore,, Karnataka, India. 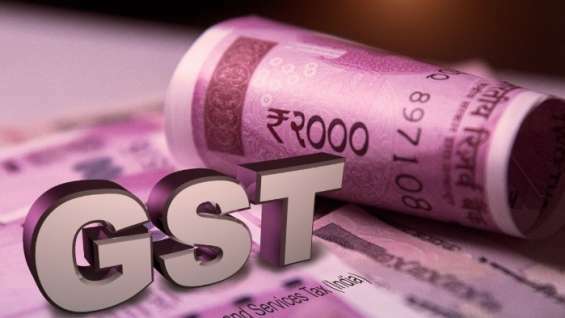 If you are looking for a good business consultant and service provider on GST (goods and Service tax) or any other business matters, then PatsonLegal.com will be the best option for you.